Christmas is months away, but it is never too early to start considering what would make a great Christmas gift for your loved ones. We've got one suggestion for you. 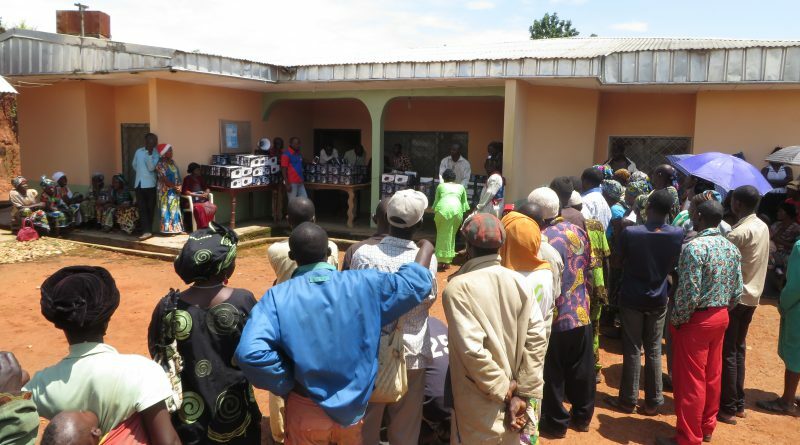 Instead of running the risk of seeing the dollars you send home next Christmas being wasted on unproductive spending - on cases of beer, for example - you could donate a solar kit to a needy family in Cameroon for an estimated thirty five dollars - only. We would never ask you to play God, but think about it - with a donation of thirty five dollars, you too can say "let there be light"! Father Eugen started this as a personal and private initiative, but with the support of Christians, friends and groups across the USA, and especially thanks to the Bishop of Kumbo, Mgr. George Nkuo, this project has gradually become a jumbo Diocesan project. And it is expanding in innovative ways. The Bishop of Kumbo has hosted for three weeks in Kumbo a solar scientist from Maine, USA. Over the three-week period, the scientist worked with and inspired a group of brilliant students and solar power enthusiasts in Kumbo, helping them build solar panels, cell phone chargers, oven spare parts, etc. The dream is to grow local capacity and expertise in solar energy to a point where it becomes possible to build solar electricity kits and gadgets from scratch right there in Kumbo. 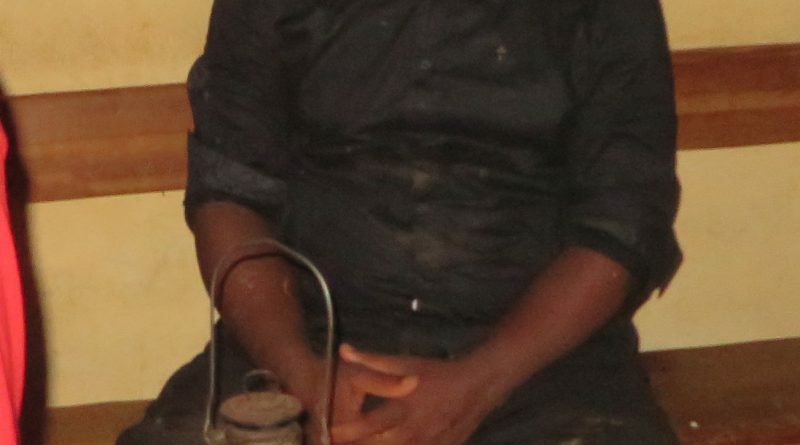 Mfumte Parish is one of the poorest parts of Kumbo Diocese. Most Mfumte parishioners live in poverty and the vast majority of their homes are without lights. Well, Mfumte may no longer be at the bottom of the chart listing of villages with the fewest light bulbs. Parishioners of the Our Lady of Fatima Parish Mfumte, which was Fr. Eugen’s parish before he migrated to the USA, have been the main beneficiaries of this initiative. More than five hundred homes have been provided with solar electricity kits to date. The Bishop of Kumbo has done more than give this project his blessings and prayers. Mgr. 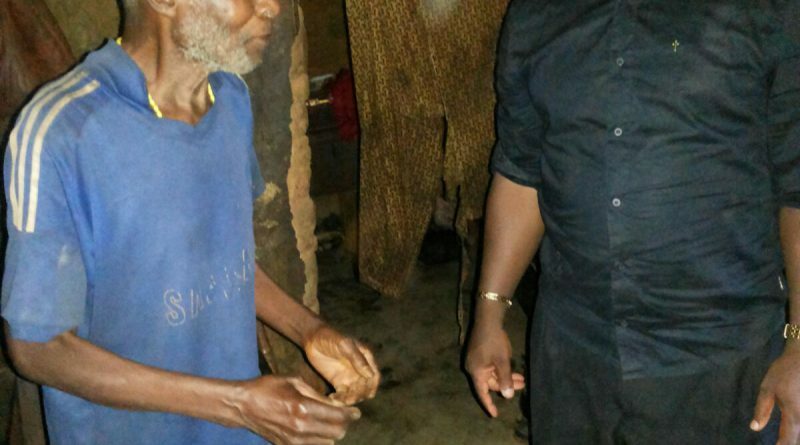 George Nkuo has invested time and resources as well as actively campaigned for more funding to make it possible to expand the project to a bigger number of the most vulnerable families. Mgr. 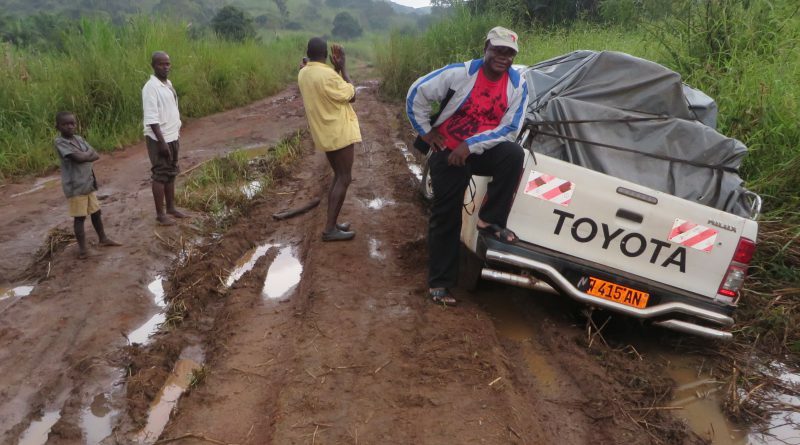 Nkuo has also reached out as far as Hawaii to appeal for support towards the expansion of this project to other parts of the Diocese of Kumbo. Access to electricity is considered an improvement of living standards, including in United Nations and World Bank assessments. Africa is, rightly, considered the darkest continent. Seen from space at night, Africa is the only part of the earth with the fewest number of lights burning. 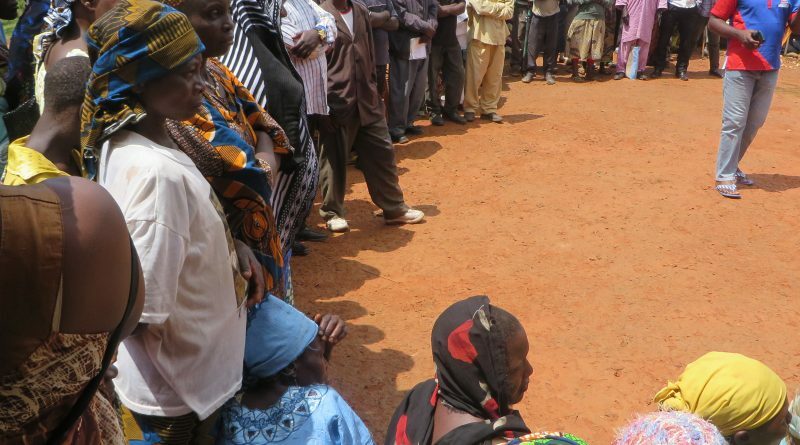 The problem is particularly acute for the Central African sub-region. The November 2008 edition of National Geographic named Cameroon's neighbor to the east, the Central African Republic (CAR), as the country least affected by light pollution in the world. The pollution part is a compliment for the CAR. However, the flip side of that coin is the story of low living standards and the limited access to electricity of any kind - other than having the moon and stars and the sparkling blue sky. 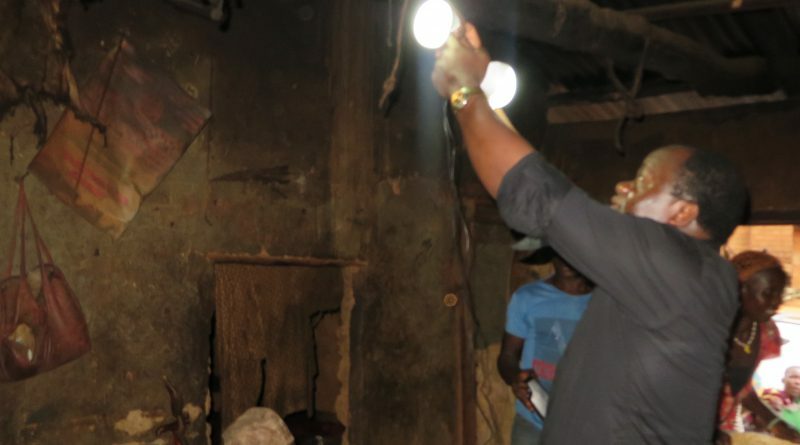 In principle, millions of Cameroonians have access to electricity. It does not mean that they are guaranteed electricity supply. The only thing they truly have is a connection to the grid. Triggered either by load shedding or by the sheer incompetence that has become a hallmark of the national electricity company, power outages are rampant - even permanent in some parts of the country. 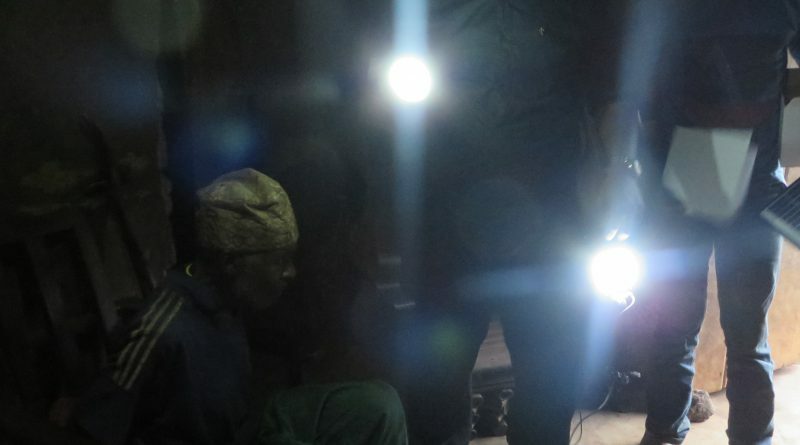 With so little electricity produced and whatever is produced so badly distributed, vast expanses of major towns and entire villages across Cameroon are still without electricity. 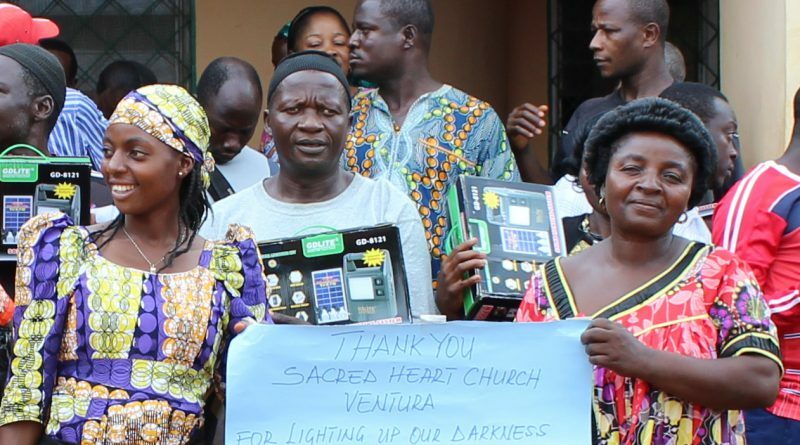 Thanks to projects like the one Father Eugen is leading in Kumbo Diocese and thanks to the donation we are inviting you to make as part of festivities marking the tenth anniversary of our community of worship, the never-failing power of the sun can turn the lights on for millions of our poorest compatriots. As Christians, we are all called and sent to be the “light of the world”, but also to realize that what we do for the least of our brothers and sisters, we do to our Lord, Jesus Christ. Thirty Five Dollars... That's All it Takes. It takes a mere thirty five ($35) to make this happen. Light a home. Light someone’s life. 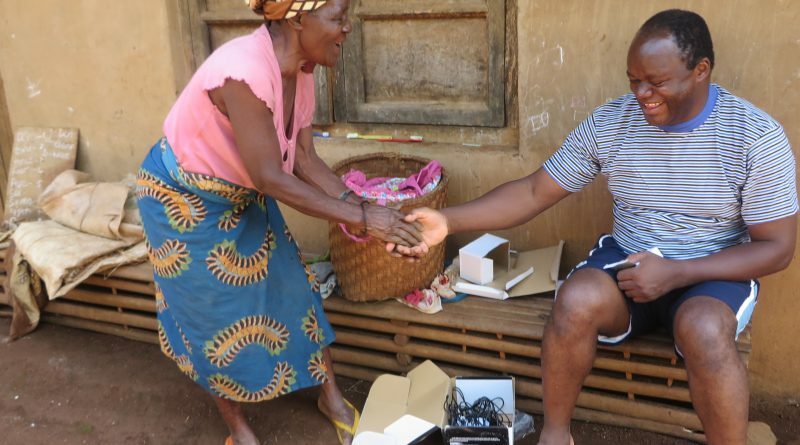 Again - instead of wiring a hundred dollars home this Christmas, donate thirty five ($35) dollars today and one of our poorest and most vulnerable families in Cameroon will be blessed by the gift of a solar kit. Charity begins at home. Do this for your own people, if you prefer. But, don't stop there. As a Christian, think of and bless more than your family and friends. Help improve the living standards of a family you don't know and will most likely never meet and accept the blessings our Father in Heaven provides when your left hand does not know what your right hand is offering. Let your generosity extend to one of those families that have no one like you abroad. Help prevent a family from being condemned to dwell in darkness. Contribute to the education of less fortunate children who are still using fire sticks and kerosene bush lamps to do homework or to study for major examinations. Your donation will help teachers prepare lessons and correct student papers late into the night without having to depend on the dim light from a fireside. 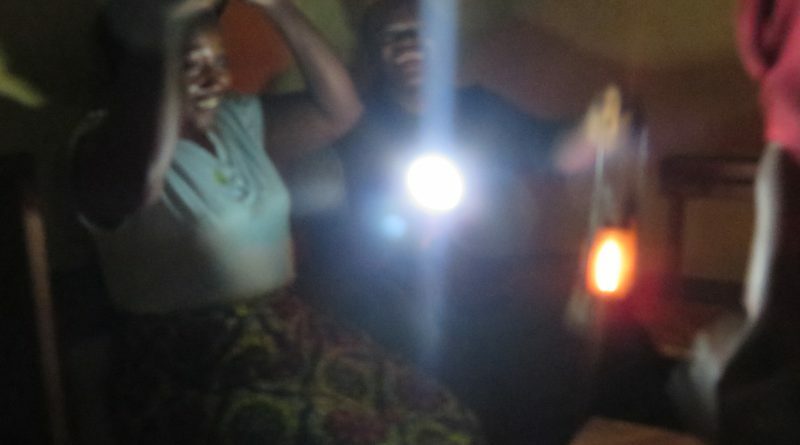 Your donation will provide reliable and affordable electricity not only to families, but also to that rural health center and the nurses in a hospital (hit by those repeated light outages) who are often holding a flashlight in their mouths in order to free their hands to do their job: bandage a wound, help deliver a baby, rush a patient into an emergency ward for treatment, etc. As you know, these scenes are still unfolding in the majority of our villages and our towns. So, this Christmas and for a mere thirty five ($35) dollars, make a difference. Light a home! 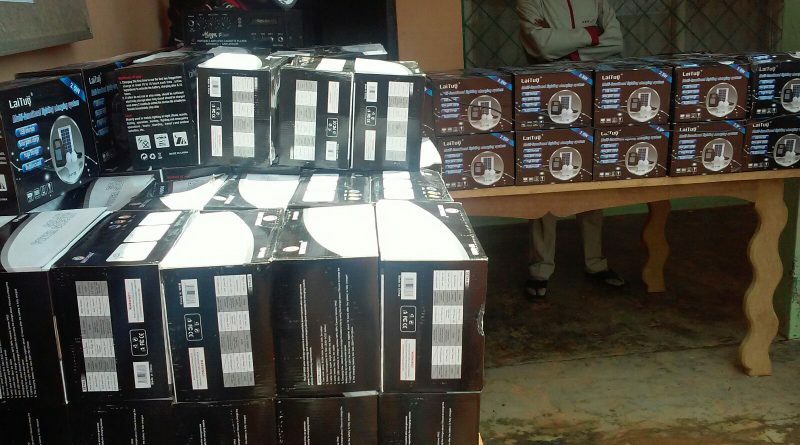 The kits your donation will buy contain a solar battery with a solar lamp. The lamp can brighten a large sitting room. The kit has four extension bulbs with cords of about five meters long. Each of the bulbs is fitted with independent switches. The kit also has a USB cable with ten different charging outlets to fit various cell phones, and of course, a solar panel. As part of the celebrations marking the Tenth Anniversary of the founding of the Cameroonian Catholic Community in Burtonsville, we are gearing up to implement our own "Light Cameroon” project. At a time when we are looking back to our humble origin as a faith community, we want to also gratefully consider all the blessings that the Good Lord has bestowed on us as a community; but also from that moment - during creation - when the Almighty God said: “Let there be light – and there was light” (Gen 1:3). 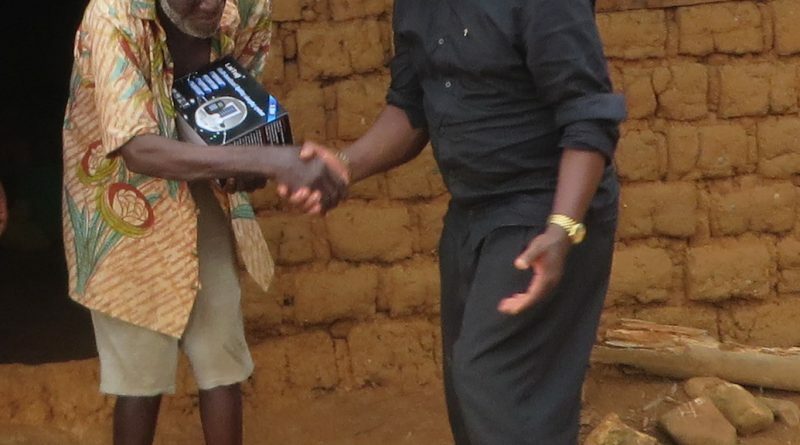 Let His Word resound throughout Cameroon, thanks to your kind generosity.